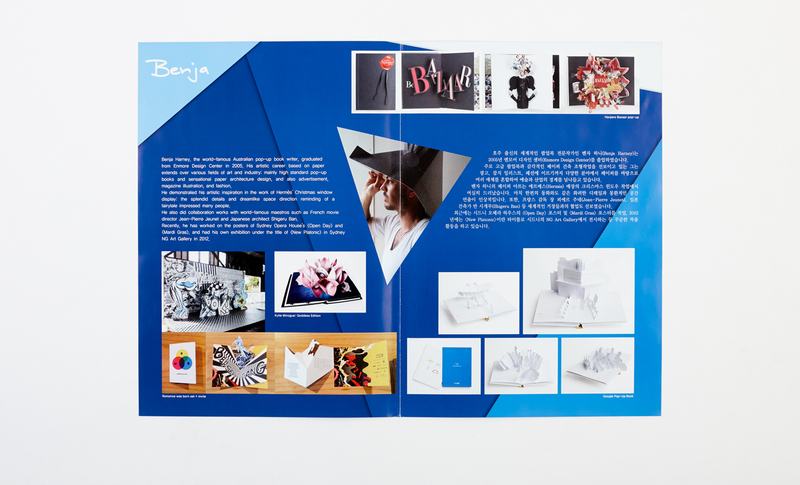 A product design collaboration with Korean firm Scholas Co., Ltd. orchestrated through our good friend Hong Kyeong Guy from Art Centre IDA. 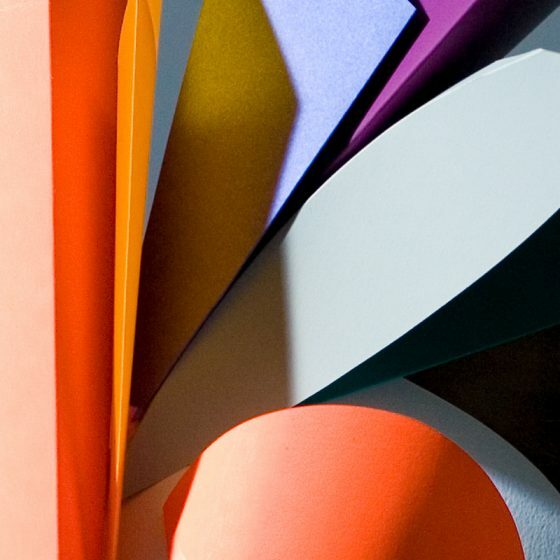 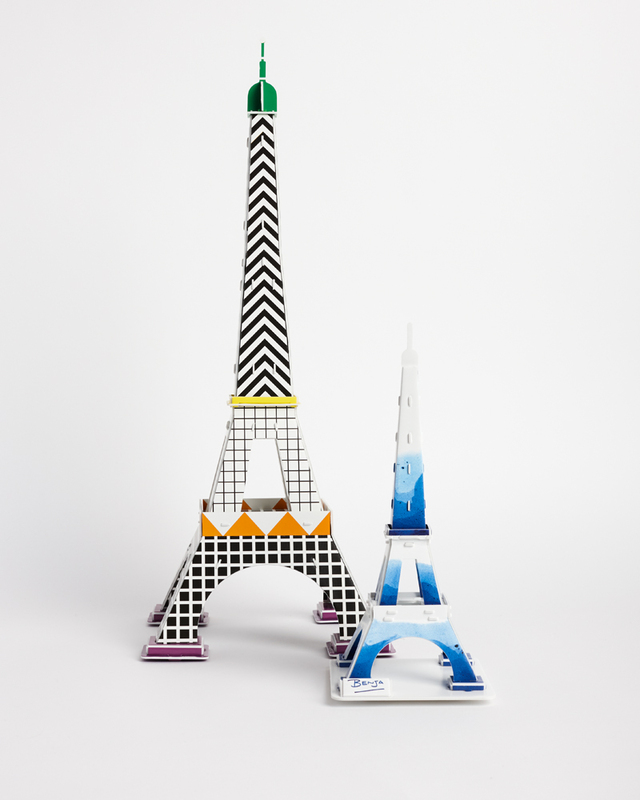 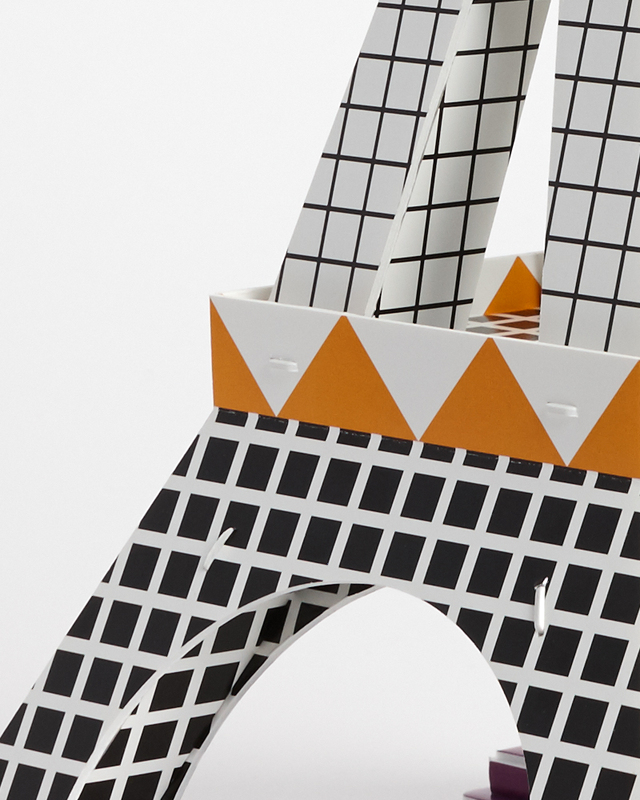 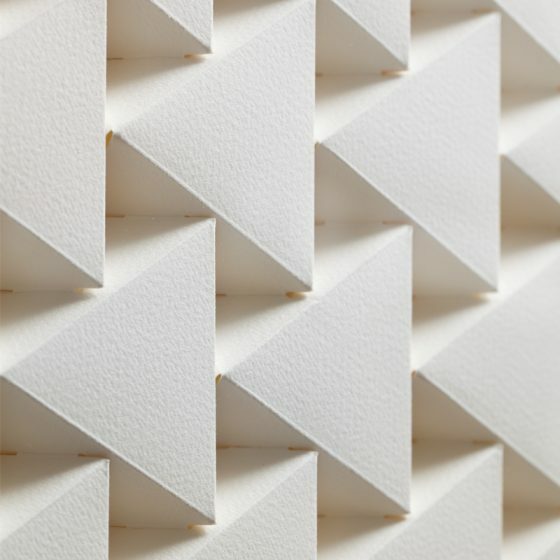 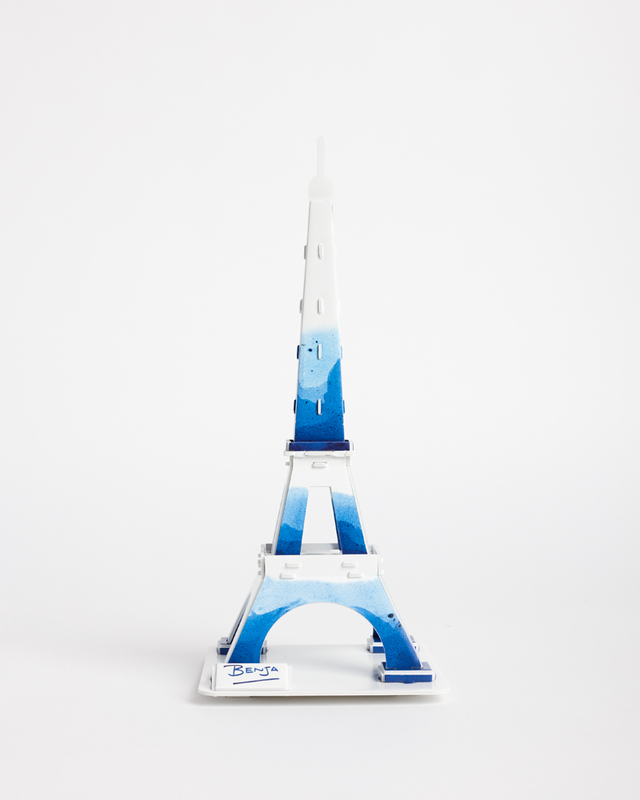 Paperform was commission along with 12 other international artists to customise an Eiffel Tower model from the Scholas Pop Out World 3D Puzzle range. 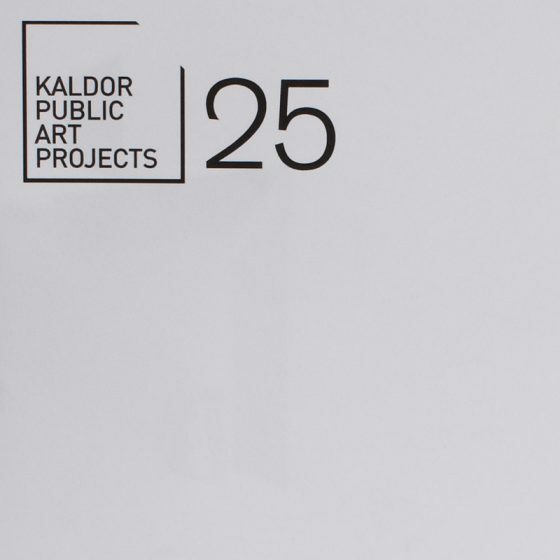 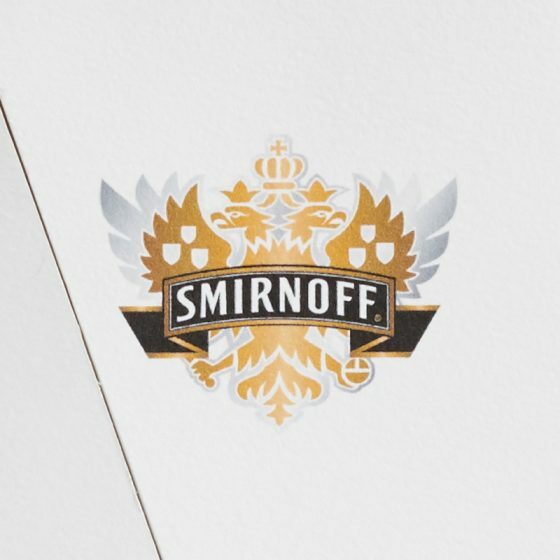 These limited edition designs were then manufactured by Scholas for sale. 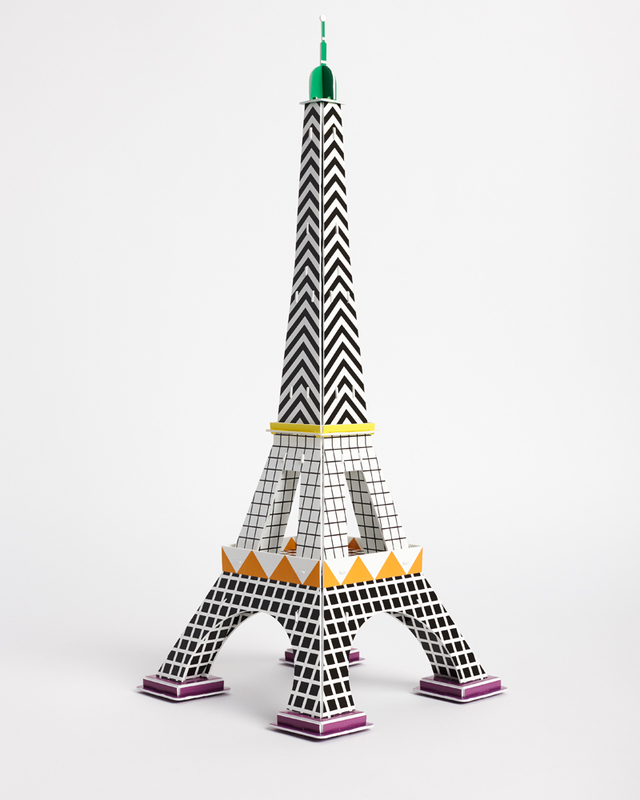 Our designs were rendered oversized to accompany ‘Le Style Eiffel’ exhibition held in Seoul at IDA.